Selecting doors for any industrial property can be complicated. When it comes to choosing the right doors for your warehouse, we’ve put together a list of questions to help you identify a number of important factors that should be considered when making your decision, including the location of your doors, what additional security features you may need and how much space your doors will have to operate. Does Your Warehouse Need Internal or External Doors? One of the first things that should be considered is whether you want to equip your warehouse with internal or external doors, or perhaps you need both? This is important as depending on the environment your doors will be placed in, they may require special features to protect them from certain elements. For instance, although our folding steel doors can be used both internally and externally, their hard-wearing and bulky exterior make them ideal for outdoor use. Likewise, our roller shutter doors are less obtrusive, making them more suited to internal placement. Do Your Warehouse Doors Need Special Security Features? Depending on where your doors will be placed, there will be several safety considerations that need to be made to ensure that your warehouse is sufficiently protected. For example, if you have staff members who will be working inside your warehouse, you will need doors that comply with health and safety regulations, e.g. fire-resistant doors. Similarly, if you have insured your warehouse, your insurance company may require that your external doors include additional safety features such as automated control systems, key switches and radars, all of which are available here at Zenith Doors. Will Your Warehouse Have Enough Space for Certain Doors to Operate? Whether your doors will be placed internally or externally, doors that open and close vertically such as lath roller shutters or rapid roll doors are far better suited to busy industrial environments, requiring minimal space to function and enabling items or vehicles to remain close to them, even when in use. If windows in the doors are required, and you require extra insulation, then overhead sectional doors may be a preferred option. How Regularly Will Your Warehouse Doors be Used? If your warehouse regularly experiences a high level of traffic, you will need doors that can be opened and closed relatively quickly. However, the design of your doors will depend on the type of traffic entering. If it’s only foot traffic, then you’ll need to install sturdy yet manageable doors such as a steel acoustic door, that will enable people to enter with ease, while still providing a high level of safety and security. If the traffic entering your warehouse will consist predominantly of vehicles, operation speed will be a crucial factor to influence the type of doors you choose. While the standard speed of each of our motor-powered industrial doors is 18 metres per minute (.30m per second), our ‘fast speed’ door, which operates at 27 metres per minute (.45m per second), is ideal for businesses running fast-paced operations. 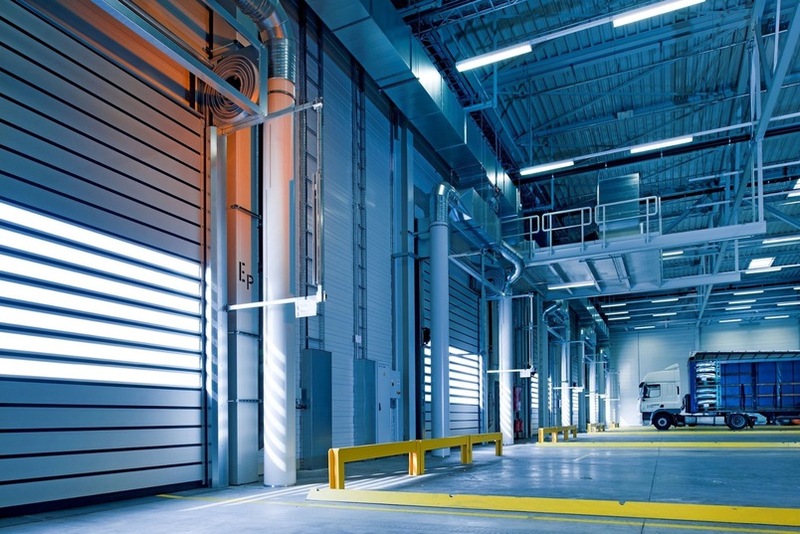 Will Your Warehouse Environment Impact Your Doors? Finally, your warehouse environment could have a significant impact on the style of doors you choose and thus should be taken into consideration. For instance, temperature-controlled environments may require insulated or high-speed doors that operate quickly to keep heat loss to minimum. Similarly, a noisy environment will also require doors with thorough insulation to prevent outside disturbance and keep the volume as low as possible. While we have answered some useful questions, you may have when it comes to choosing the right doors for your warehouse, if you are still unsure, here at Zenith Doors we can provide personal recommendations regarding what type of doors would be best for you. 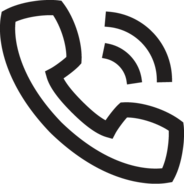 Contact us directly on 0800 0181 550 today or get in touch on our social media channels with any questions – we’re always happy to help!